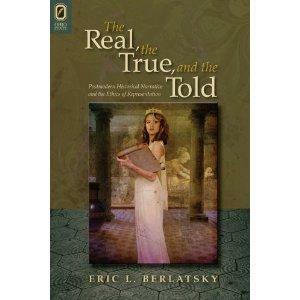 Eric Berlatsky is the author of The Real, The True, and The Told: Postmodern Historical Narrative And The Ethics of Representation (The Ohio State University Press, 2011) and the editor of Alan Moore: Conversations (University Press of Mississippi, 2012). The Real, The True, and The Told explores the intersections of postmodern theory, narrative theory, historiographic theory, and contemporary fiction. Articles on similar topics preceded the book. 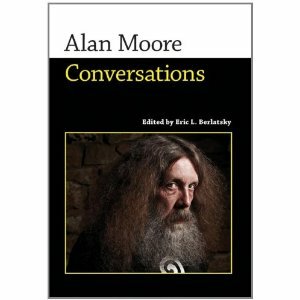 Alan Moore: Conversations is a collection of interviews with the co-creator of Watchmen, V for Vendetta, From Hell, and Lost Girls. 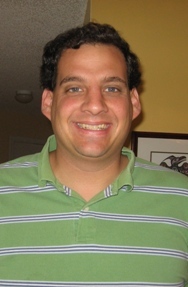 Berlatsky is slowly working on a critical volume devoted to Moore's work. He has also recently published articles on Watchmen, Posy Simmonds' Gemma Bovery, Hanif Kureishi's The Black Album, and early Superman comics. He teaches twentieth century British literature, literary theory, postcolonial literature, postmodern literature, and comics.